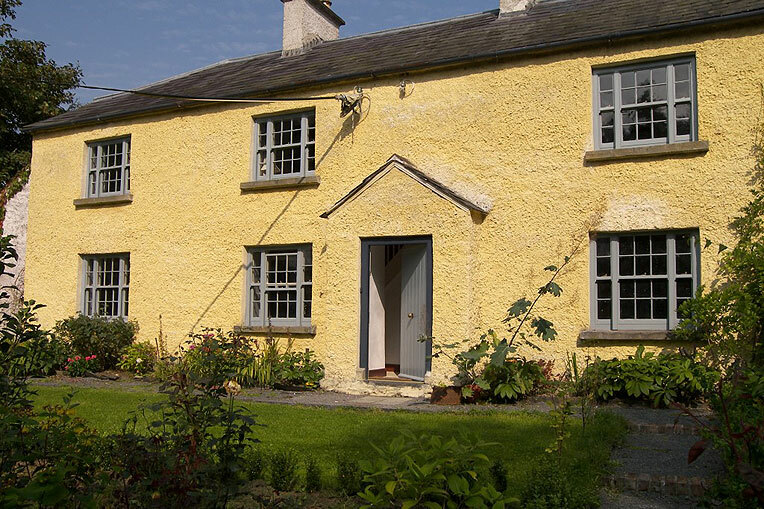 An endearing three bedroom two-storey farmhouse in the lakelands of Cavan. We wanted tranquillity, peace and zero light pollution and boy did we get it. This is a traditional farmhouse on a proper Irish country lane and it was a fantastic break away from all the modern madness. What a delightful old house, full of charming details from the past, but with enough changes to make it comfortable in the 21st century. We loved the books and the pictures, the quiet and the feeling of “getting away from it all”. 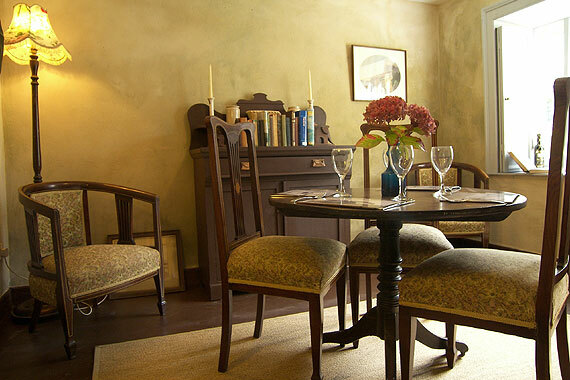 This property is beautiful and very well kept. The beds were so comfortable and the place is so quiet in the mornings. For such an old house it was surprisingly cosy and warm. 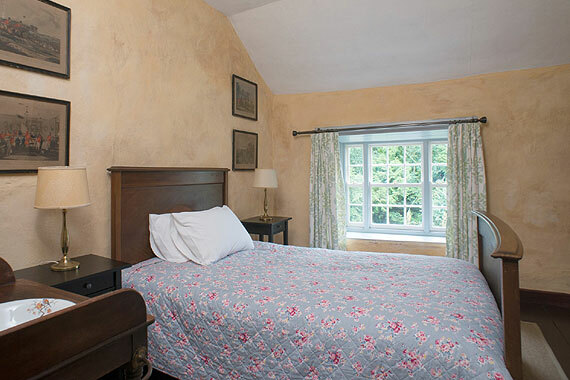 We would highly recommend this place to couples and families alike as there is something for everyone! 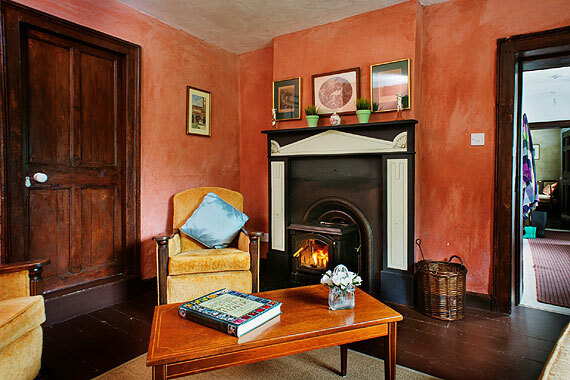 Knocknalosset House is an endearing two-storey farmhouse in roughcast with a hipped roof. 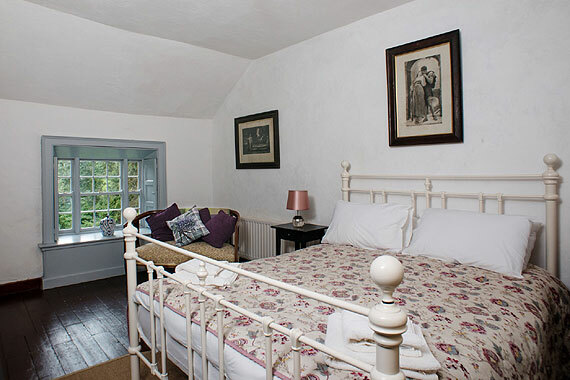 Set down a country lane this property is ideal for those who want to get away from the hustle and bustle of daily life. 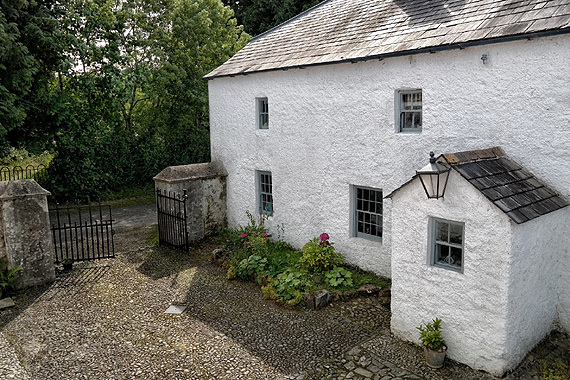 With original features throughout this property you are invited to take time to relax, unwind and recharge in this charming farmhouse that sleeps up to 4 people. During your stay why not visit one of Co. Cavan’s music venues, the restored historic Belturbet Railway Station (45 mins) or the Marble Arch caves at Florencecourt (1 hr 15 mins). For the keen fisher, Cavan has 365 lakes – one for each day of the year! There is a lawned area with flower beds at the front of the house and this is surrounded by a high wall making it very safe for children. 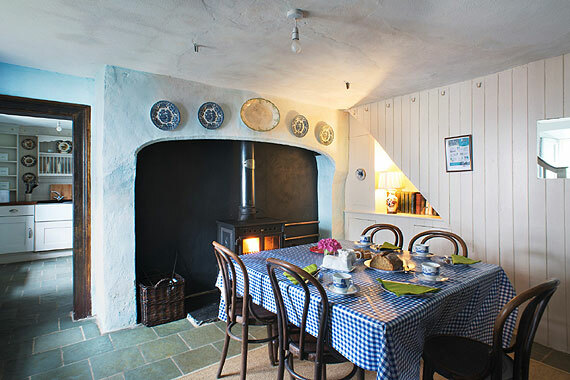 There is a wood burning stove in the sitting room and in the kitchen for winter bookings!